Braedon's mother Joann Atkins at center, with her attorney Jill Greene and US Rep Chris Smith. Braedon Bradforth was a graduate from Neptune High School. US Rep Chris Smith has been helping Braedon's mother in her efforts to seek information about her son's death. A Monmouth County mother is looking for answers after her 19-year-old son died of heatstroke while working out for his college football team. Braedon Bradforth died last August while attending Garden City Community College in Kansas. The 6-foot 4-inch, 300-pound lineman previously played football at Neptune High School. “I feel like he literally died trying to please a coach,” says mother Joanne Atkins. Atkins says that her son had to complete 36 50-yard sprints – each in eight seconds. She says that after practice he walked off the field and then collapsed outside his dormitory. She says that her son was not treated well prior to his death. “Braeden wasn't allowed to have water. That's problem No. 1," Atkins says. She says that another problem is that it took nearly 20 minutes before anyone called 911 after her son was found. “One of the kids who found him contacted the coach. The coach contacted the assistant coach, the assistant coach called the trainer. 911 should have been called first,” Atkins says. Atkin’s attorney Jill Greene says that a mother has a right to know what happened to her child in his last moments. Garden City Community College has so far referred all questions to their attorney. 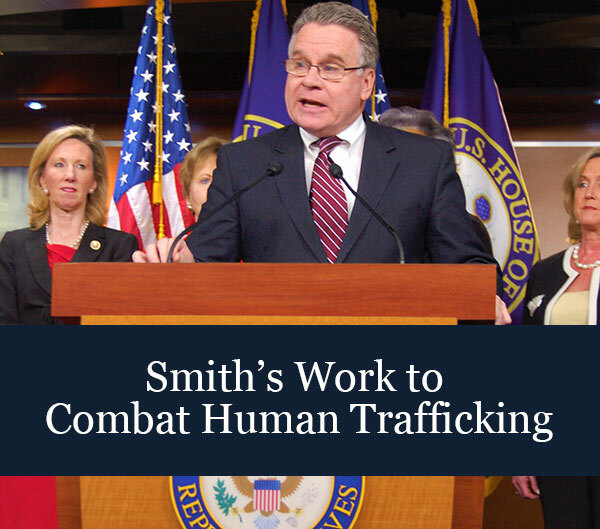 Meanwhile, Rep. Chris Smith is working on Atkins’ behalf. He is calling for an independent investigation ton the death and a review of the school's health and safety practices for athletes. "The request is very simple; open everything up. Bring in independent experts,” says Smith. Atkins says that she believes that her son’s death was preventable. She says that her family was robbed of seeing what he would do with his life in the future.